U.S. lawmakers are trying to stop the Financial Stability Oversight Council from designating any more non-banks as systemically important. That’s a heavy-handed response for large, interconnected firms that need monitoring. Even so, a more tailored approach would work better. 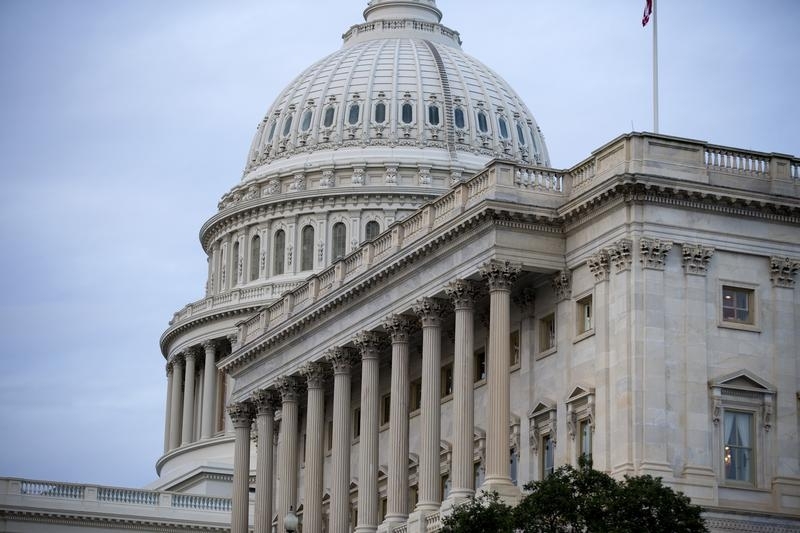 The U.S. House of Representatives approved a measure on July 16 that would temporarily prevent the Financial Stability Oversight Council from designating non-banks as systemically important financial institutions. The rule is included in an appropriations bill for the 2015 fiscal year. If passed by the Senate and signed by President Barack Obama, the law would not affect current non-banks already designated as so-called SIFIs, including American International Group, General Electric Capital and Prudential Financial. The Senate passed a bill on June 3 to allow the Federal Reserve to shape capital requirements for insurance companies designated as systemically important differently from the rules banks face.